The Recreation and Wellness Center only employs students who have a certification from an organization accredited by the National Commission of Certifying Agencies (NCCA). If you are not currently certified, consider taking KINE 3030 and 3031: Intro to Personal Training lecture and lab courses. 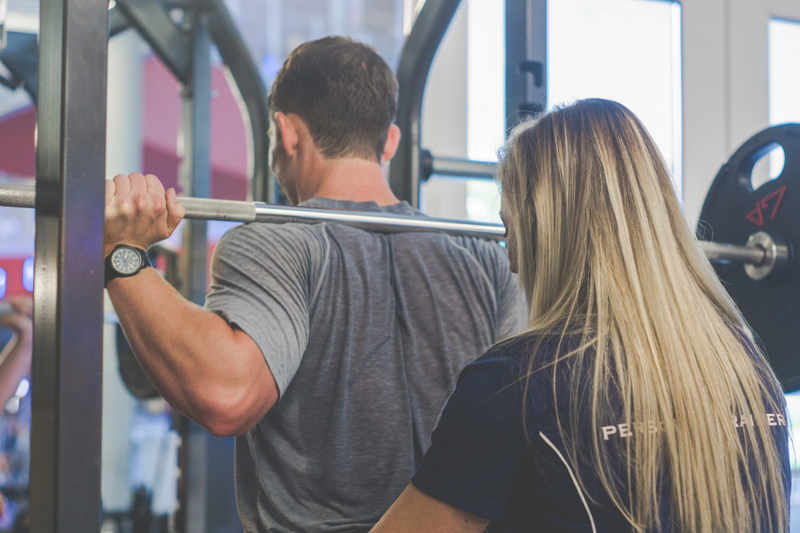 This course teaches the National Academy of Sports Medicine (NASM) curriculum, and will help to prepare you for a personal training certification exam.